Get 'Universe' #4 Web Comic by Albert Monteys at Panel Syndicate Now! 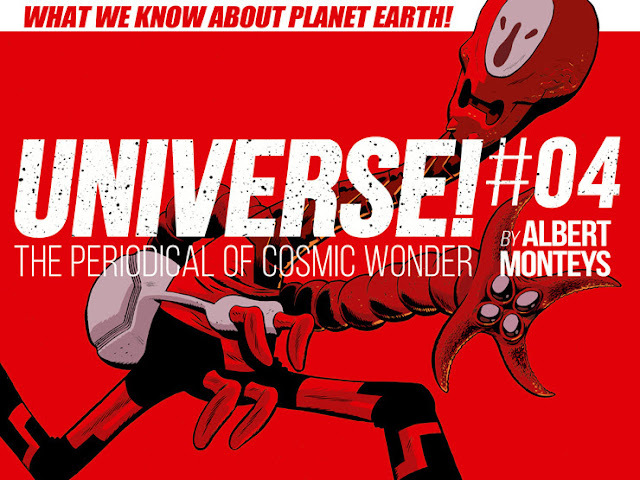 All this and more in 34 thrilling pages you can find at panelsyndicate.com for the usual whatever you want to pay price. 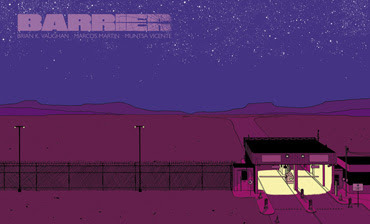 And while you're at it don't forget to check out the first issue of our brand new series BARRIER by the same team that brought you THE PRIVATE EYE (Brian, Marcos and Muntsa, that is)!